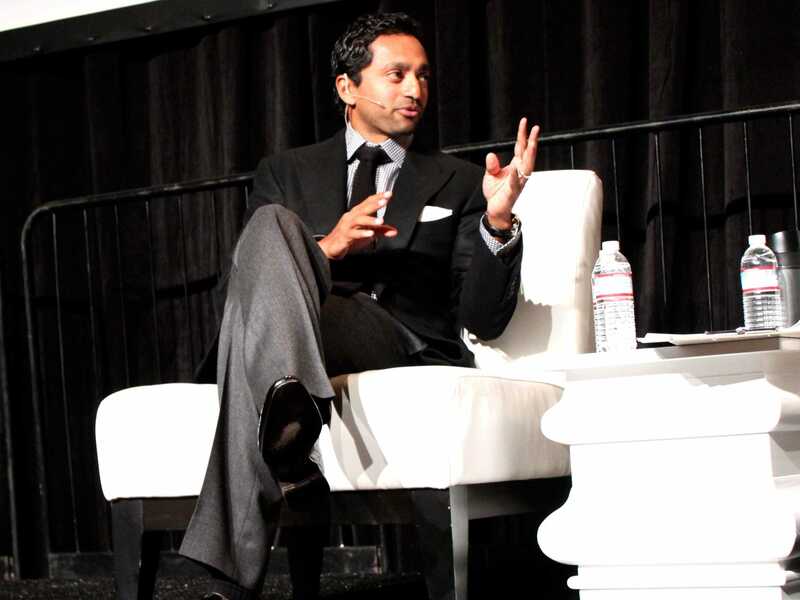 Chamath Palihapitiya, the founder of the venture capital firm Social+Capital, has quite a resume even by Silicon Valley’s rockstar CEO standards. At age 26, he became the youngest VP in AOL’s history. Later, he spent a year at Mayfield Fund as a venture capitalist before joining Facebook as VP of Growth, Mobile & International in 2007. He spent nearly four years at Facebook during its early formative years, becoming the social media’s longest-tenured senior executive. He’s also part of the ownership group of the basketball team Golden State Warriors. Although he’s worked with many outstanding leaders over his career, Palihapitiya says Facebook founder and CEO Mark Zuckerberg was by far one of the most impressive CEOs he’s ever worked with. Palihapitiya says there are a lot of things that make Zuckerberg great – smart, thoughtful, and strategic – but it’s actually the smaller things that make him really exceptional. “I’ve never met anyone at such a young age who would truly listen. In fact, he doesn’t need to talk a lot. He just sits there and listens,” Palihapitiya said. Once he’s done listening, Zuckerberg quickly assesses the information and comes up with all the “distributed set of outcomes”, Palihapitiya says, which is what really makes him stand out from the rest of the pack. “He has this rapid fire ability to just take in the information and process and really think through various outcomes. And based on that, he would make the decision and generally he’s right. And he was not afraid to change his mind, either,” Palihapitiya said. This isn’t the first time we’ve heard a former Facebook executive say good things about Zuckerberg’s ability to “listen” as a boss. Bret Taylor, who served as Facebook CTO until 2012, told us that Zuckerberg was definitely a “different boss” because he was always “willing to argue it out and listen” before reaching a conclusion.